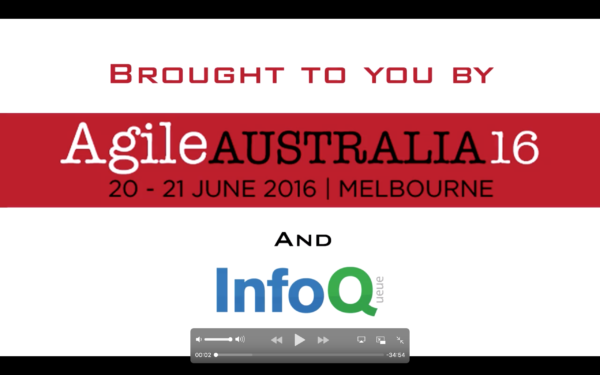 This year's Agile Australia conference was an absolute blast! I loved having the opportunity to catch up with old friends, hang out with my Australian coaching colleagues and to meet new and interesting people. David Mole and I gave a talk on self-selection and creating great teams in Melbourne and a half-day workshop on the topic in Sydney. You can watch our talk on InfoQ. Tags: Organisational change, self organisation, self-selection, squadification, Team, teams.